2018 marks the 25th Anniversary of the founding of Rein & Grossoehme Commercial Real Estate LLC. 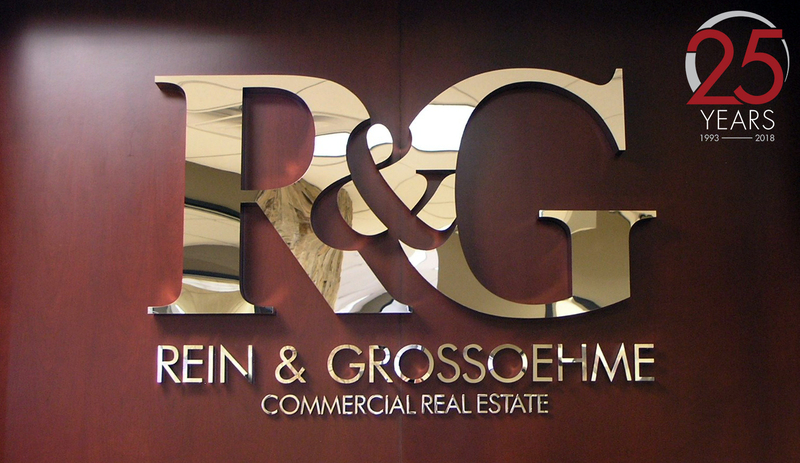 Rein & Grossoehme has consistently been one of the. 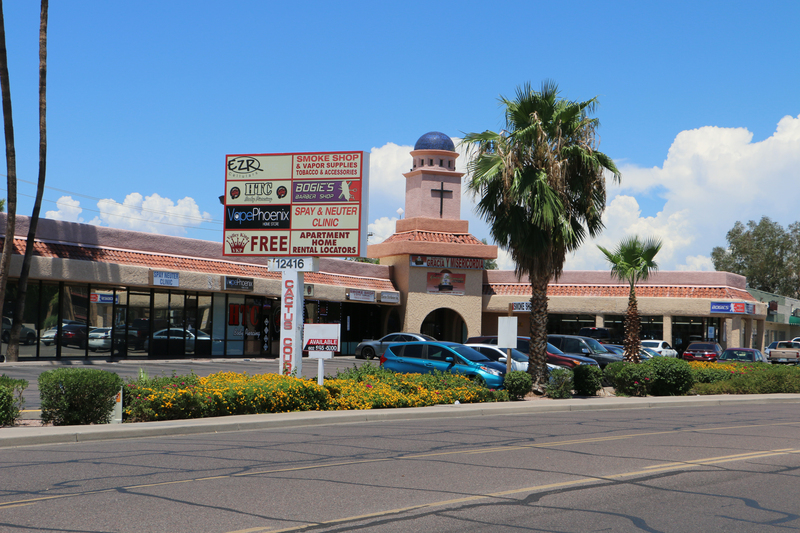 The sale of Cactus Court Shopping Center, a 16,276 square foot shopping center built in 1979 was recently recorded. The location of the property is. 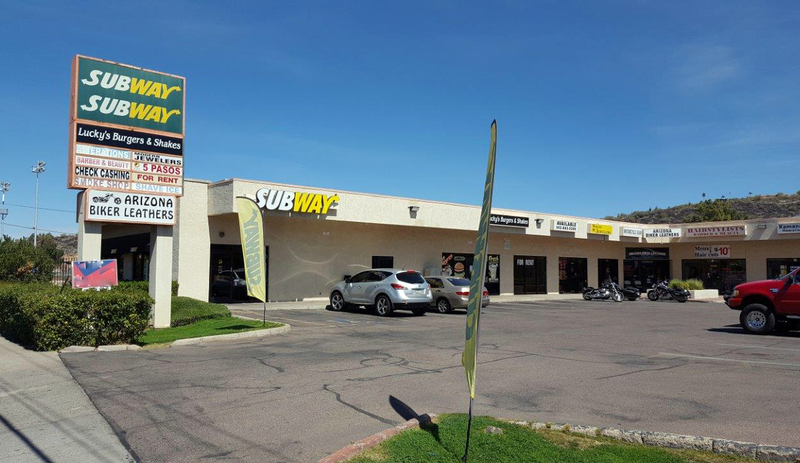 The sale of Camelback West Shopping Center, a 44,460 square foot shopping center built in 1954 was recently recorded. The location of the property is. 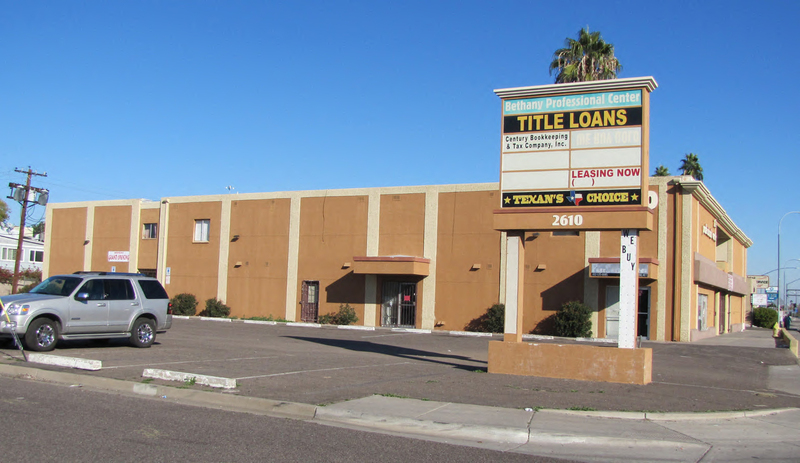 The sale of Bethany Professional Center, a 17,296 square foot office building built in 1963 was recently recorded. 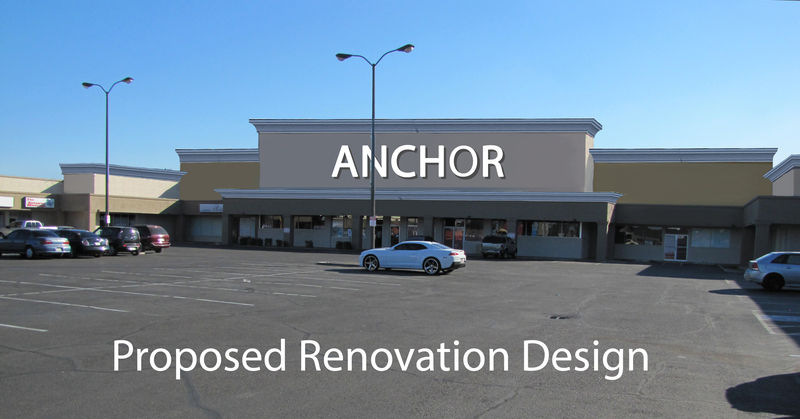 The location of the property is 2610.